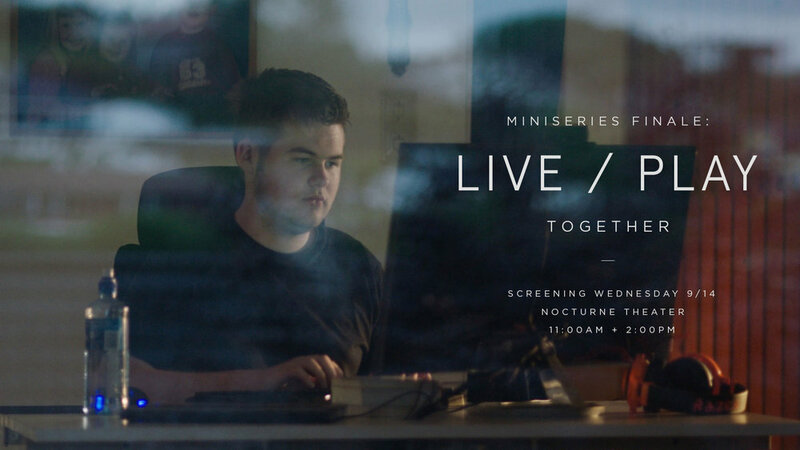 Live/Play is a documentary miniseries that explores stories sourced straight from the League of Legends community. 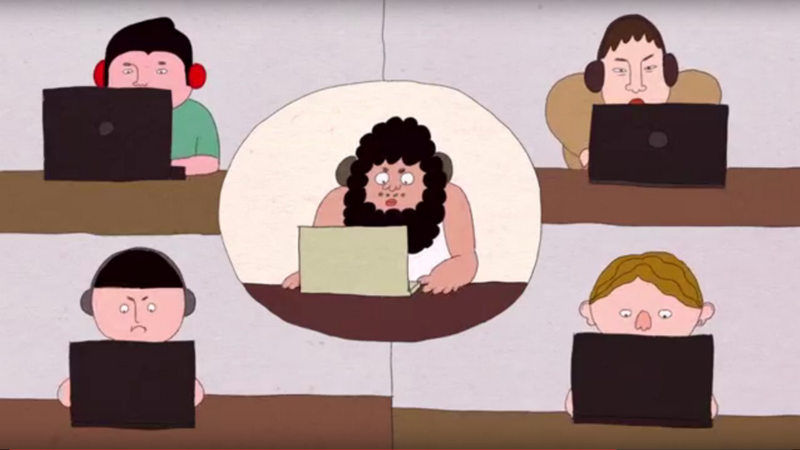 As a video game with over 100 million active monthly players worldwide, Live/Play highlights twelve stories from Korea, Norway, Taiwan, the United States and more. Gamers don't exactly have the best reputation for being positive, upstanding netizens. 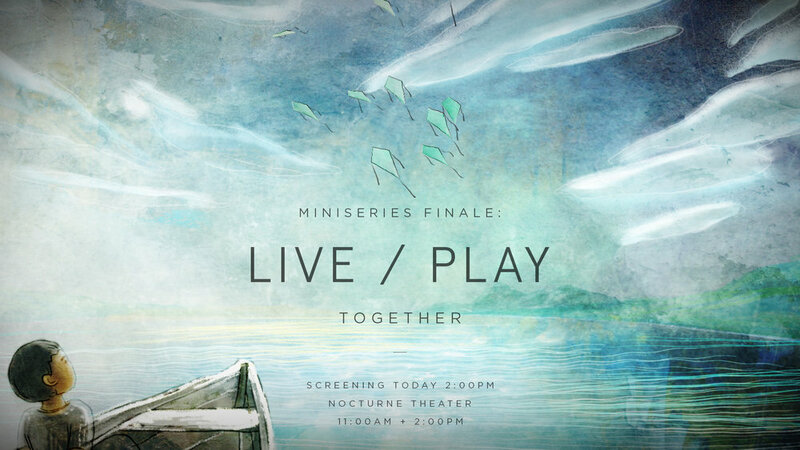 Live/Play aims to showcase stories that challenge players' preconceived notions about each other and provide a deeper understanding and appreciation for the people in the League of Legends community. There are so many unique ways players use League of Legends to create, maintain, strengthen and better enjoy relationships. We took this into account, as well as factors such as culture, language, and region to inform how we reached out to players, and how we would tell their stories. Players in Korea, for instance, are very particular in how they consume their media and what they like - short, snappy, and troll. 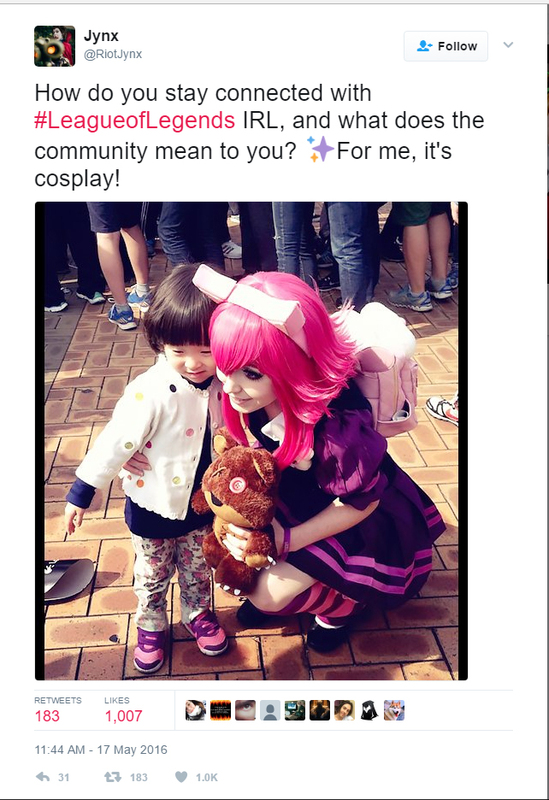 As part of Live/Play's goal to harness the passion and empathy in League of Legends players, using social media to reach out to players has a multitude of benefits. Not only are players able to share their stories with us, but social media allowed them to share with other players as well. This helps to foster a sense of positivity and community at the very introduction of Live/Play while beaconing the project as a representation of authentic storytelling. Armed with an understanding of where our players tend to conglomerate online, I worked with teams across our nineteen international offices to create a multi-step social campaign to reach out to our demographics using tweets, Facebook, blogs, community influencers, and Reddit. We asked players to respond with stories. Here are a few examples of how I reached out to our playerbase. Live/Play would have not been possible without harnessing the power of social media. Its immense reach in further depths of the community, as well as the ability to bring people together, is the only reason the research portion of the project was successful. 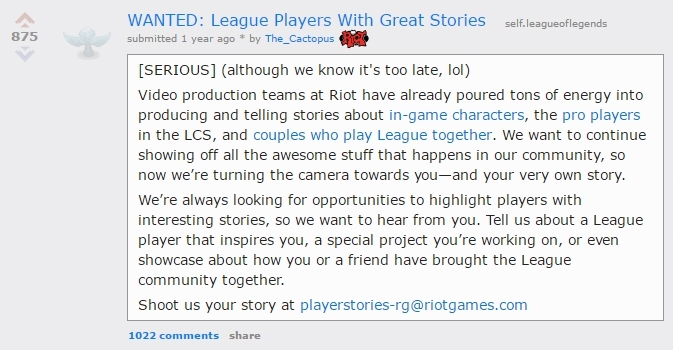 All stories showcased in the documentary were made possible by the engagement of the League of Legends community, with players submitting their stories to us. Story submissions and engagement through social media and other supported platforms by players exceeded our goals by 1400%. It is never easy to ask anyone to share personal anecdotes about their own lives, especially with strangers. Engagement around video content (views, average view time, click-through, social media, and player sentiment) also blew our expectations off the roof. I also set up a plan to market the miniseries internally within Riot. I set up several viewing parties for the finale, hyping it up over the last week with email blasts, calendar invites, alternating cafeteria advertising, and promises of the feels. We wanted Rioters to advocate Live/Play and be able to have conversations with the players over social media, forums, and reddit too. Personally, the most fulfilling part of the entire process was receiving feedback from players and Rioters upon the miniseries' release. The documentary's impact on player perception of the community, and seeing players bond over the different (and sometimes very difficult) topics touched upon in the miniseries, is very powerful and rewarding. I'm proud to have given back to the community that I love.